Chicago Police Department’s crime videos can be viewed on the Chicago Police Department’s YouTube page. The crime surveillance video playlist is accessible from the home page and can also be viewed from within a District or Detective Area playlist. To view the videos click the YouTube logo below. Use the tool at the bottom of this page to find your Police District. Help CPD fight crime by providing information, uploading pictures or video to assist in an investigation. Choose to list your contact information or remain anonymous using your computer or mobile device at CPDtip.com. 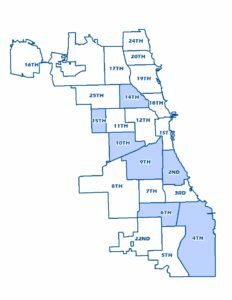 The Chicago Police Department is divided into geographical areas organized by District. To find where you live or a where a crime took place click the map logo below.